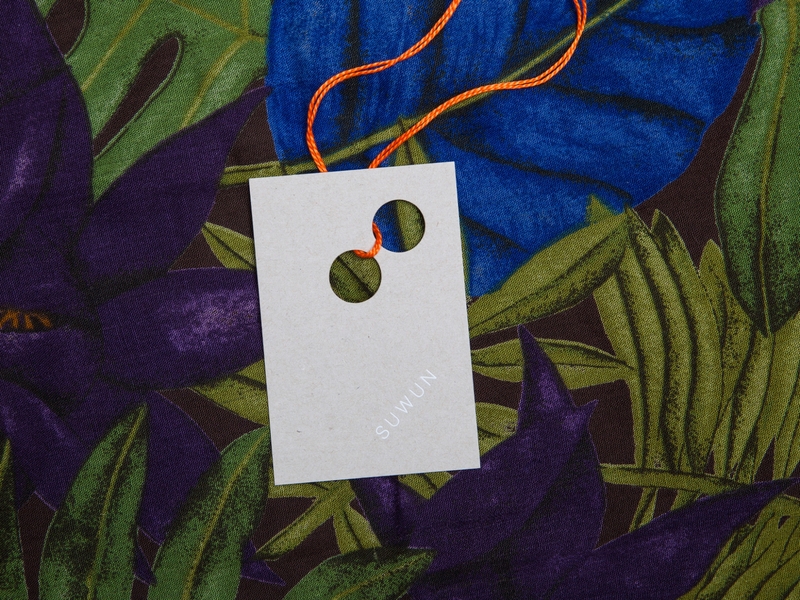 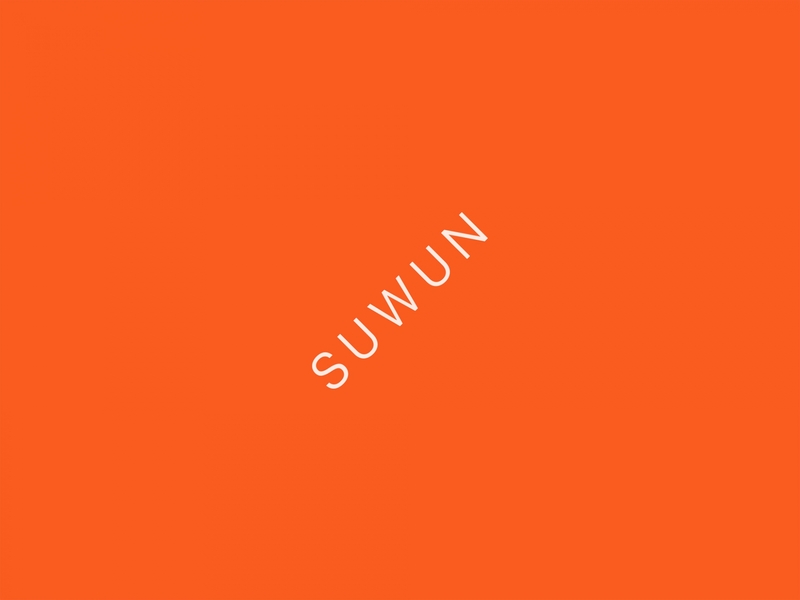 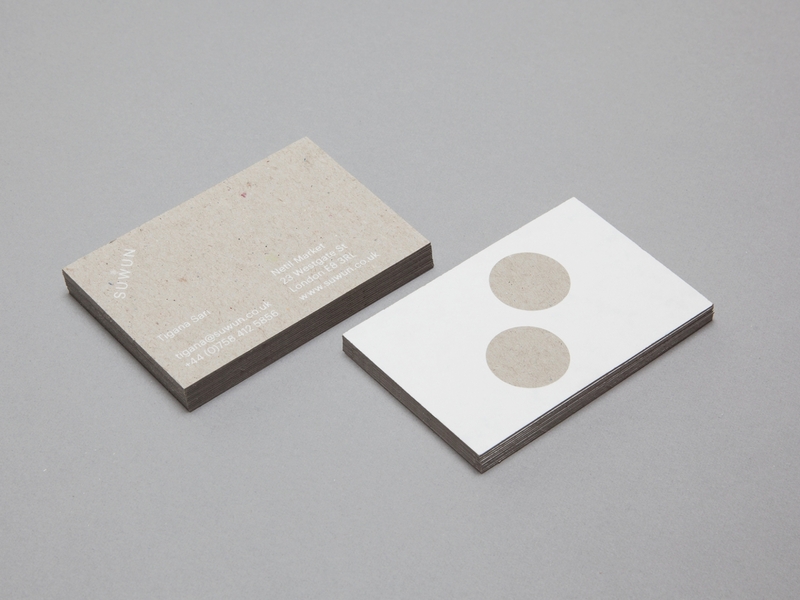 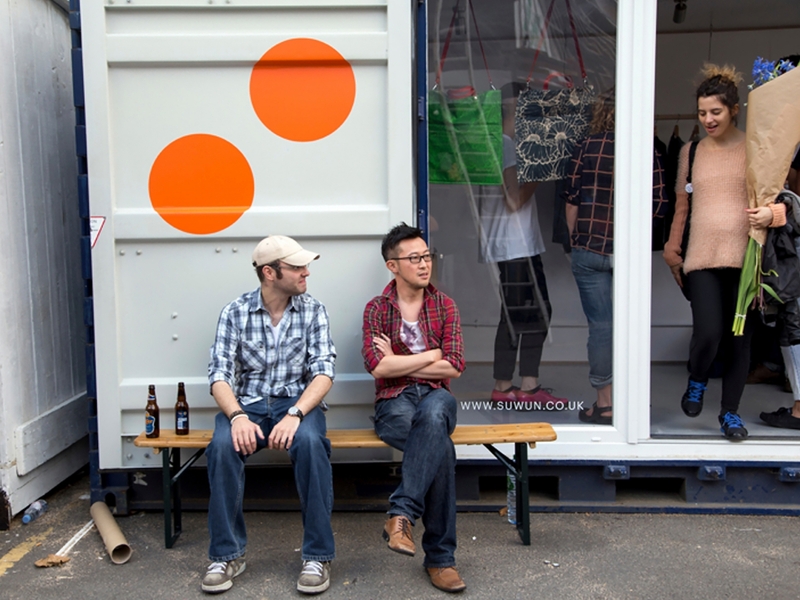 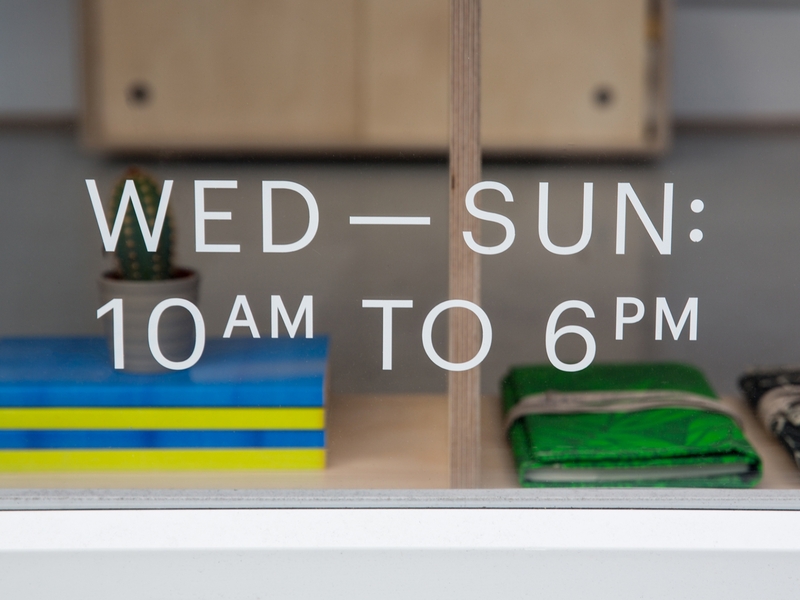 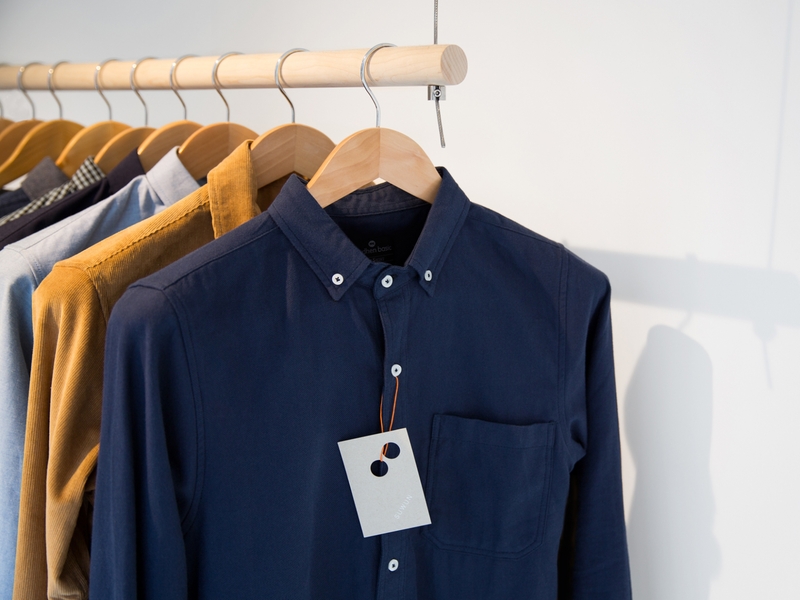 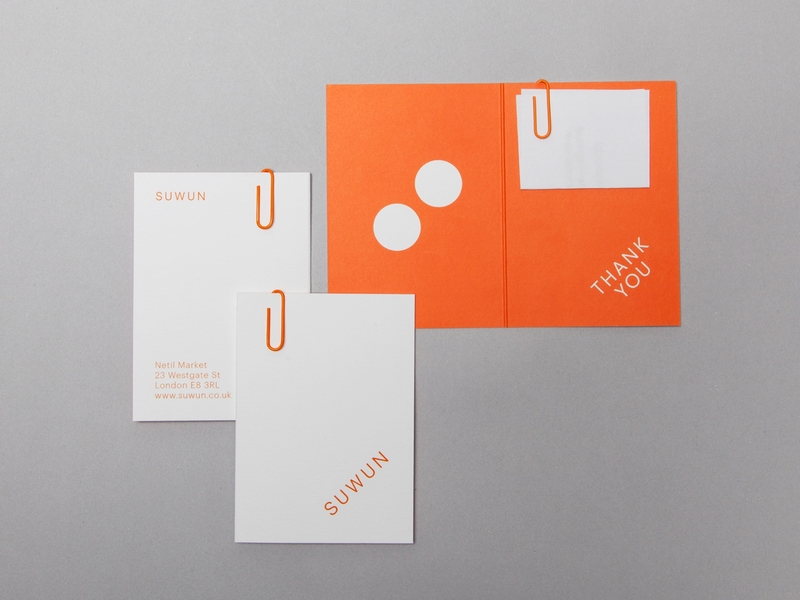 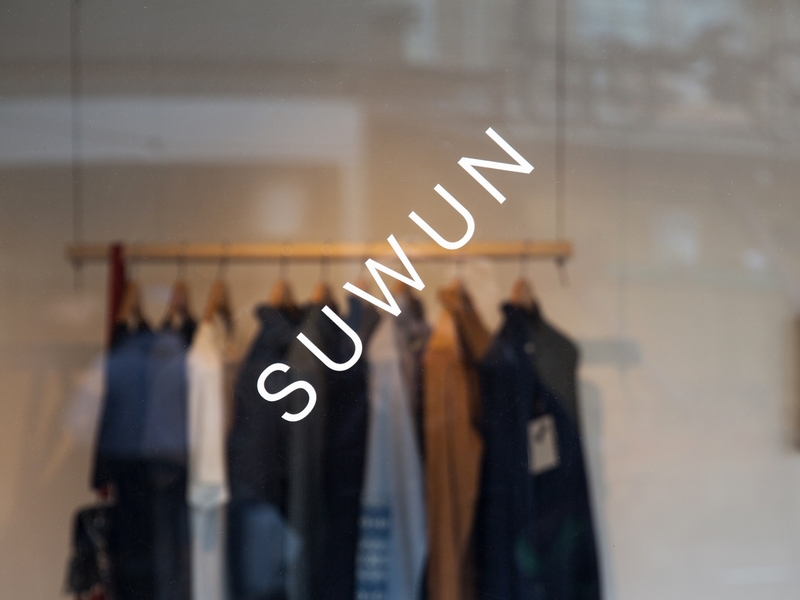 Suwun needed a visual identity that represented their values; transparency, simplicity and ethical sourcing. 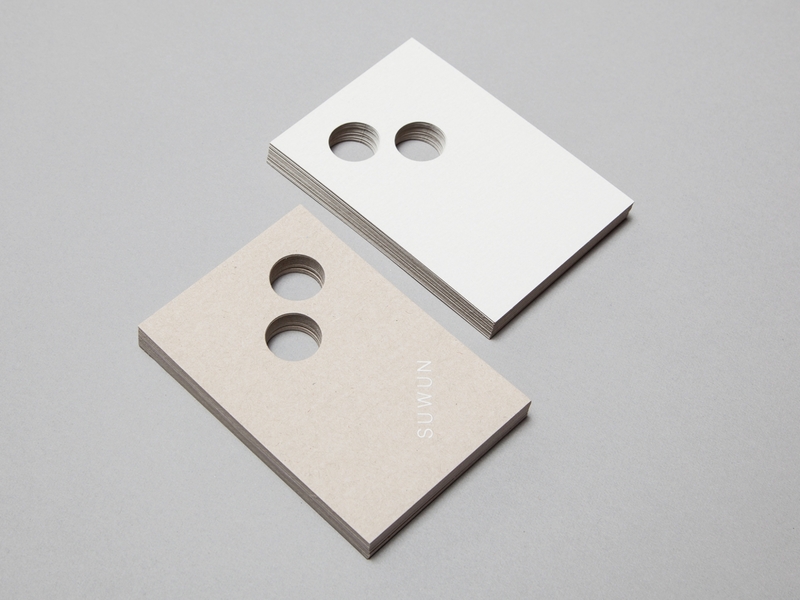 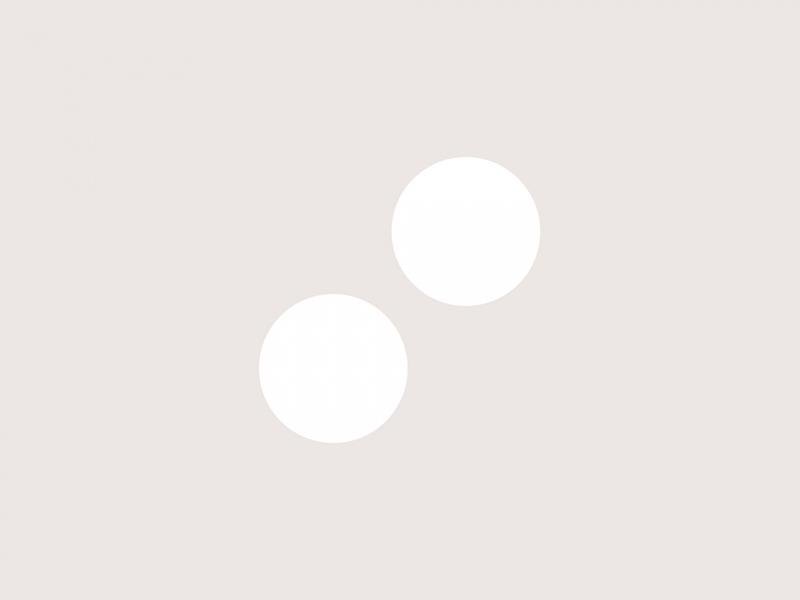 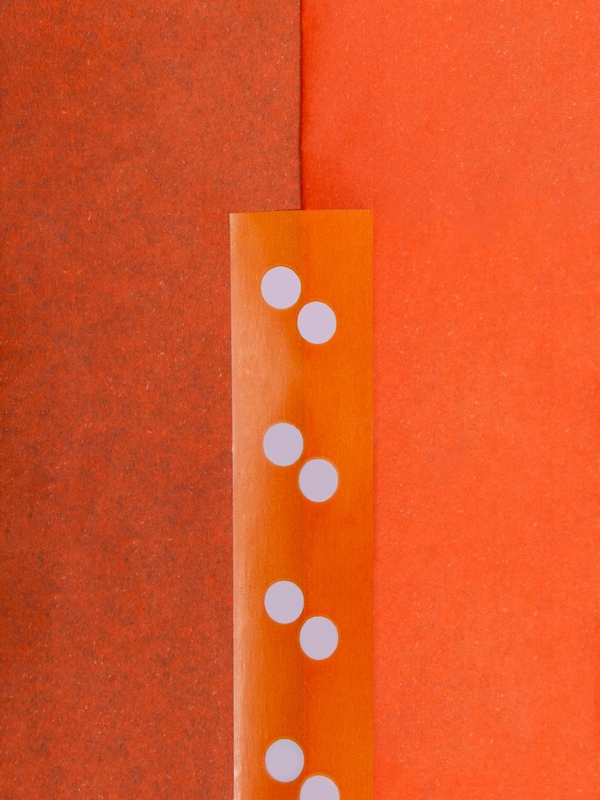 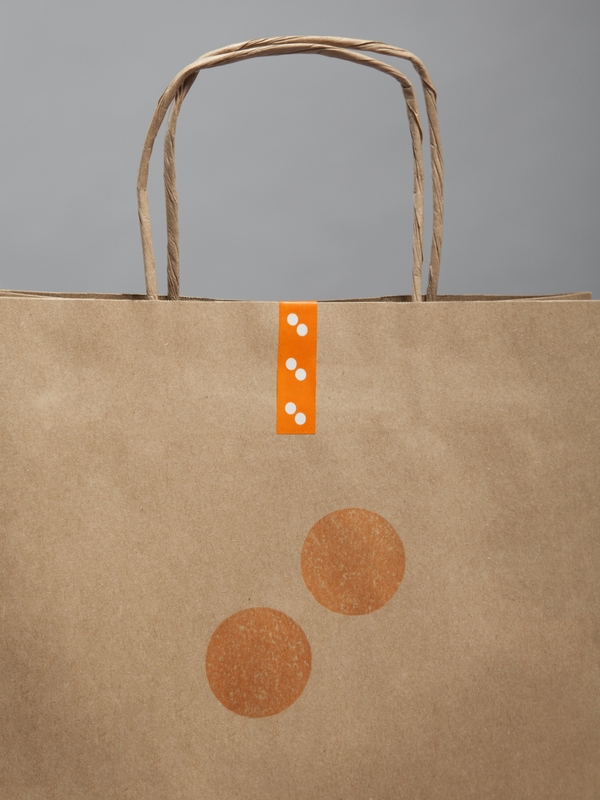 A brand marque was created that couldn’t be simpler, two dots representing the inherent duality within their brand. 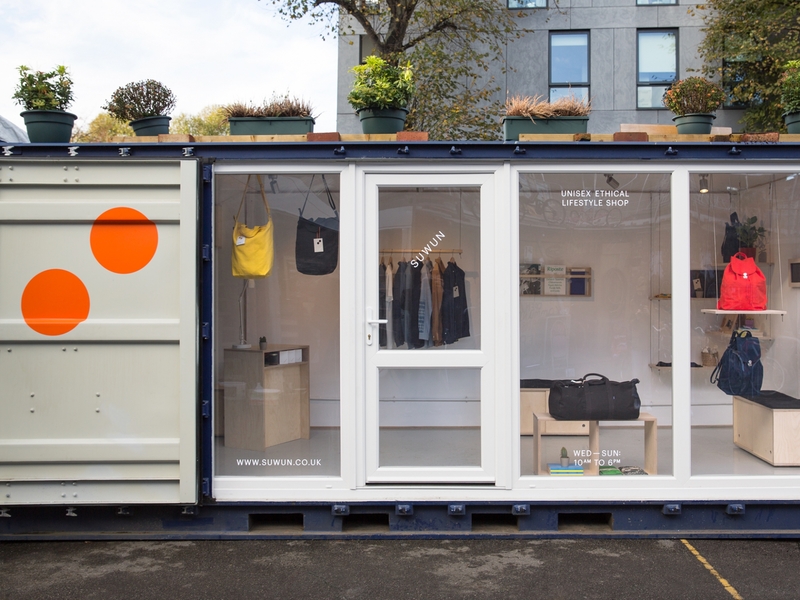 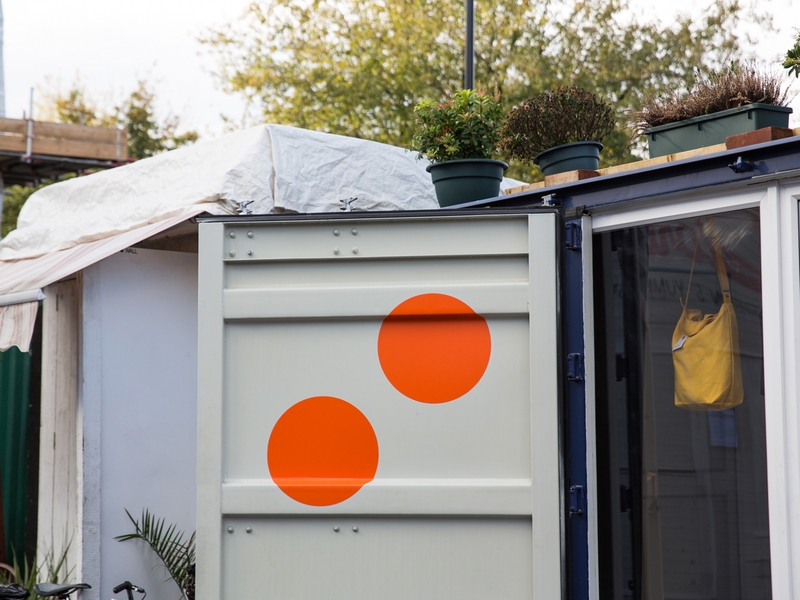 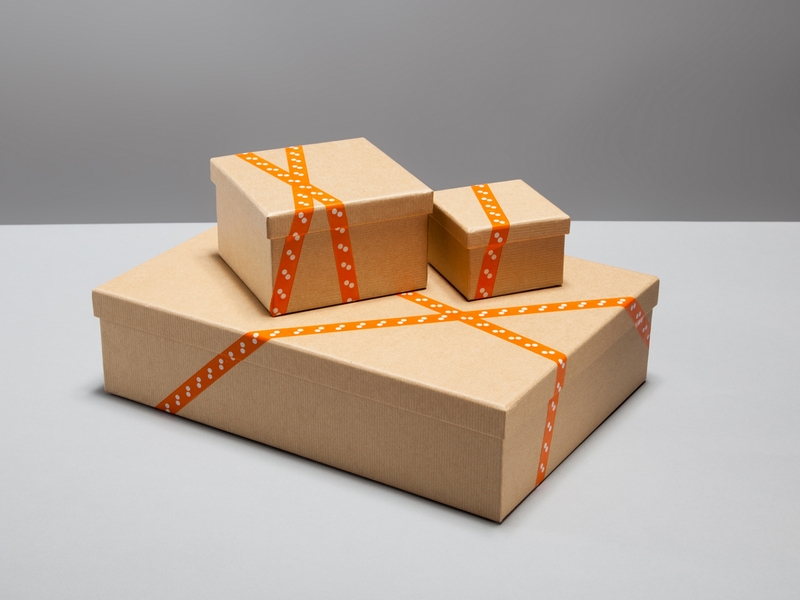 The identity travelled across a freight container shop, packaging and a website.